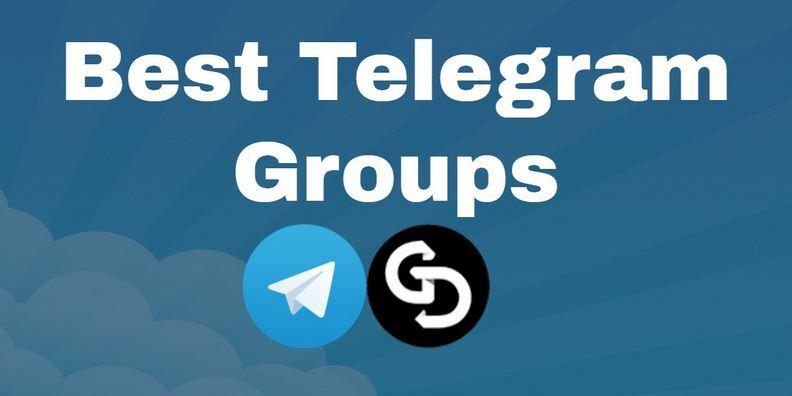 Sir I will give You, 100% Real, Active & Permanent 1050+ Telegram Channel Members or 700+ Group Members or 1500+ Telegram Posts View-s, in Your any Telegram Channel. Group only for $7. 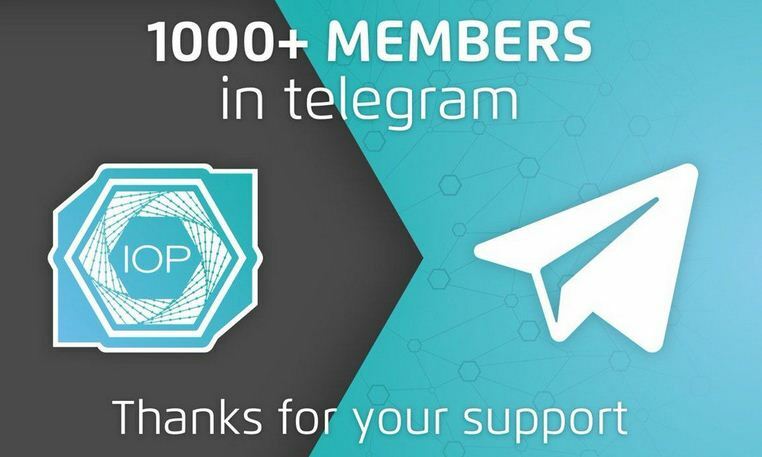 This Telegram Members & View-s are 100% Real & Active. It's come from different IP address in the world. No need login details or any personal information. My service is professional and super fast service. 01. 100% Real, Permanent & Active Members & View-s.
03. Stay life time in Your Telegram Channel & Group & Posts. 07. Extra bonus Telegram Members & Post View-s.
12. 100% money back guaranteed. 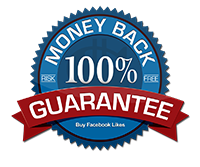 If you don't get 1050+ Telegram Channel Members or 700+ Group Members or 1500+ Posts View-s, 100% money back guaranteed without any question asked. If you have any question, please don't hesitation to contact me. 1050+ Channel Members or 700+ Group Members or 1500+ Post View's is ranked 5 out of 5. Based on 91 user reviews.